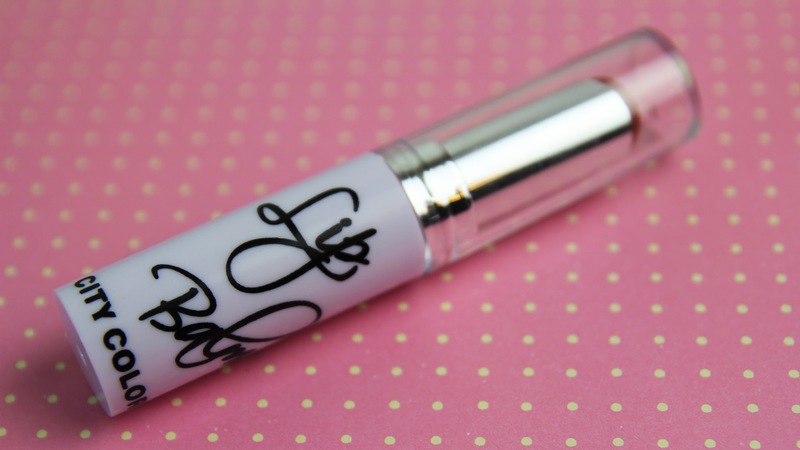 Today I am here with a review of one of my newest favorite products: the City Color Cosmetics Lip Balm in Spice. When I first saw this product I we attracted to it because I thought the packaging was super cute, you know me and my obsession with adorable, eye catching packaging. But when I realized it was a balm my enthusiasm died down a bit… But let me tell you, once I tried this product, it was a hook line and sinker. As a whole I feel like this product was a game changer for me. This formula is pretty moisturizing, it is packed with Vitamin E, and the color payoff is extraordinary. Think Revlon Lip Butter. The Lip Balm comes in 16 different colors, that you know I am already eyeing up. 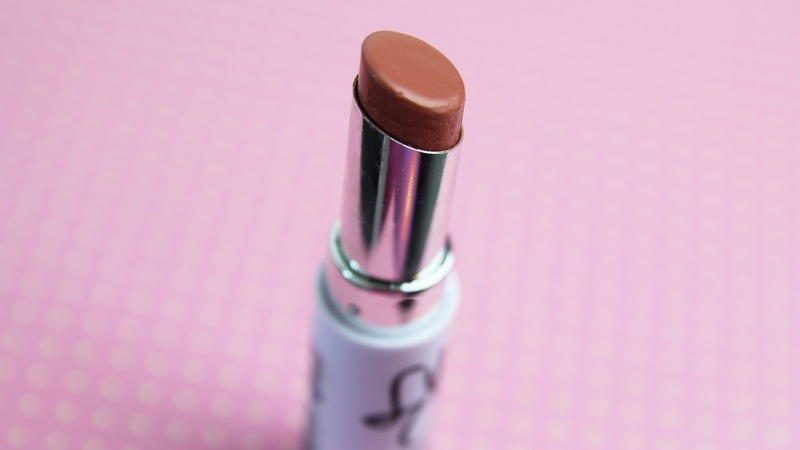 When I first applied this balm I wasn't expecting it to be so pigmented. It was super opaque and glided with ease over my lips. 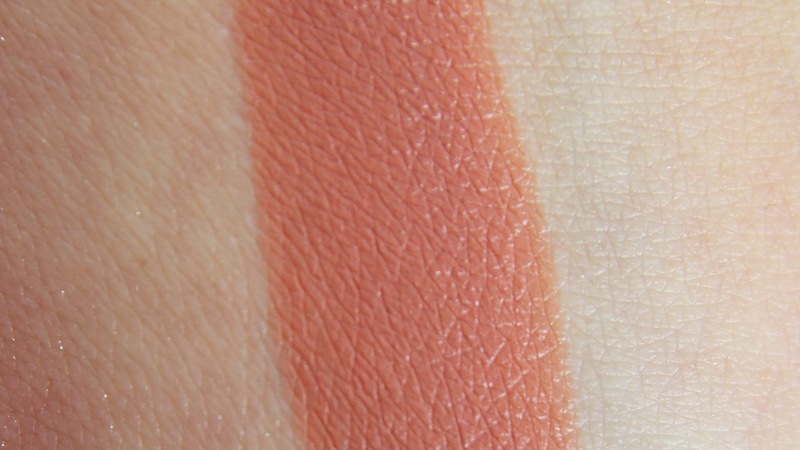 I also really love this color, it is a great "my lips but better color" but maybe slightly darker. The only downside to the product that I can see is the wear time. For me it only lasts about an hour or two, but at a little under three dollars I can't complain. Overall I am super excited to find this gem and am excited to try more of the City Color Cosmetics Lip Balms! What is your favorite affordable balm? Available from citycolorbeauty.com for $2.99. Product was sent for consideration, all opinions are my own.